Abi-Quip will represent the full line of KOBELCO excavators from their location in Val-D’Or, Quebec. They are a full-service heavy equipment dealership that delivers exceptional service to customers in the mining, forestry, and general construction industries. Conaker of Calgary, Alberta is a family owned and operated heavy equipment dealership with 40 years of experience serving the construction industry. They are dedicated to providing customers with exceptional sales and service and will represent the full line of KOBELCO excavators. 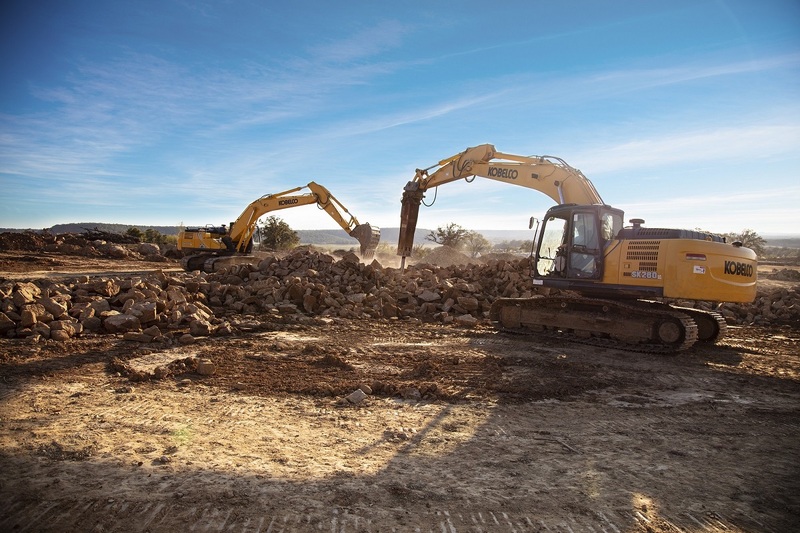 Pinso will offer KOBELCO excavators for sale and rent from their location in Cowansville, Quebec. Their team exhibits an unparalleled commitment to excellence in customer service and is dedicated to delivering the best possible equipment, parts, and service.